Most of the products that we make or raise here on the farm can be found on our shop. Among the offerings are lavender, candles, soaps, and maple syrup. 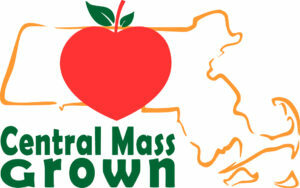 We also offer weekly produce boxes and add-on boxes for farm pick-up or delivery in central and eastern Massachusetts. Contract Growing of Vegetables for food artisans, restaurants, and caterers. Request our weekly fresh sheet by emailing us, or ringing the number below. Maple and Birch Water (sap) to be bottled and drunk as is, or sold in bulk to other producers to process into syrups.